Following their recent celebration of Joni’s birthday, Shadows and Light comprising of vocalist Maura Vambeck, guitarist Dave Mulligan and Paul Enright on keyboard, will play the Séamus Ennis Arts Centre on 8th December. Located 22 miles north of Ireland's capital city of Dublin, the venue is named in honour of the late Irish musician, singer and music collector. 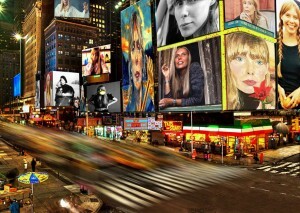 The show features songs and stories from Joni’s rich store of classics. The 8th of December marks the start of Ireland’s Christmas season - the River will surely get an airing. More information here.